Police seized more than $260,000 of drugs and 12 firearms after bringing to a close a major firearm and drug operation in the Tara and Millmerran areas. Officers from State Crime Command's Major and Organised Crime Squad executed 16 search warrants between February 5 - 7 on predominantly rural properties, they were assisted by officers from Toowoomba, Kingaroy and Roma MOCS, the Firearms and Cannabis Team along with Dalby CIB and the dog squad. Unlawful weapons and identified firearms that were being modified and rebuilt were all discovered during the search. Officers also located a quantity of cannabis and methylamphetamine valued at over $262,000. 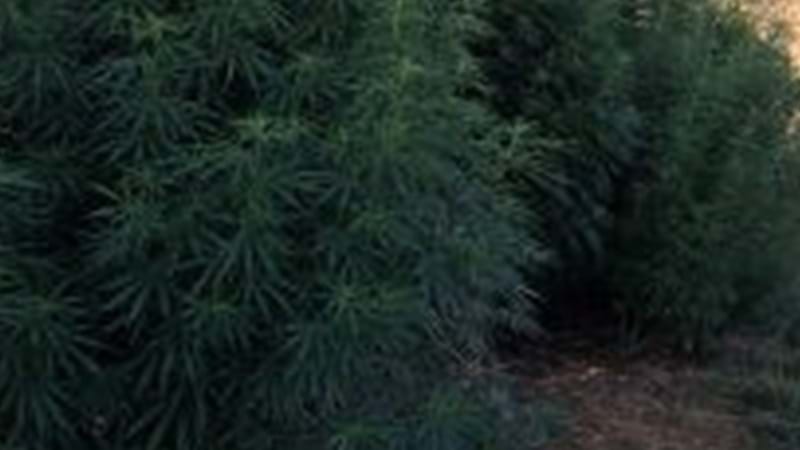 The cannabis seizure included 25 mature plants ranging in size from, two to four metres in height. The operation resulted in 17 people being charged with 56 drug and weapons offences.